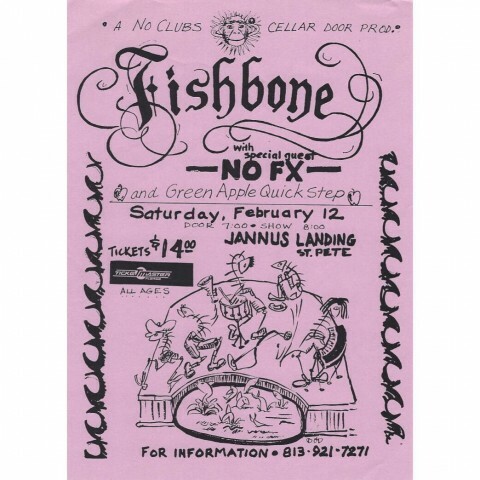 The show on fishbone live org was feb 14 but the flyer said feb 12 so I changed the date. Fishbone played already at Jannus Landing 6 times. 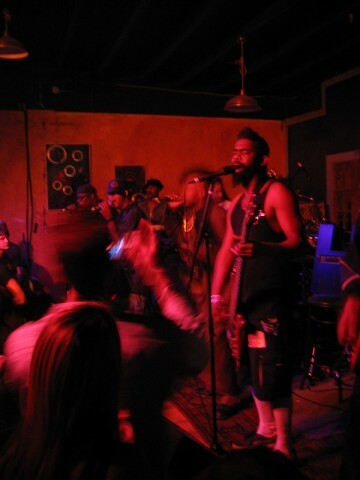 Fishbone is not scheduled to play Jannus Landing anytime soon.